Goes without saying that, those of you who have just begun using a laptop would not require high-end configuration. The best laptops for beginners are built in a way that they are easy to use. Such laptops usually come with basic functionalities and this is the reason why they are comparatively affordable too. 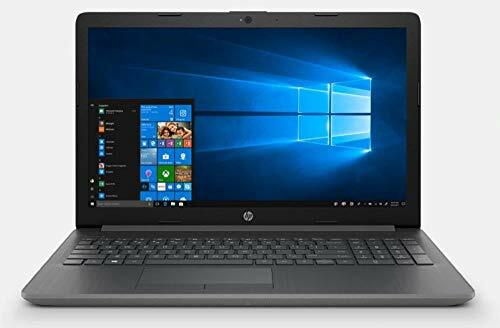 A dual core around 2 GHz processor with a minimum 4 GB RAM and a hard disk with a storage capacity of around 500 GB, a DVD drive and a built-in WiFi are enough to suffice the needs of a beginner who would only be required to work on the basic applications. The best laptops for beginners offer good speed as well as appropriate performance. 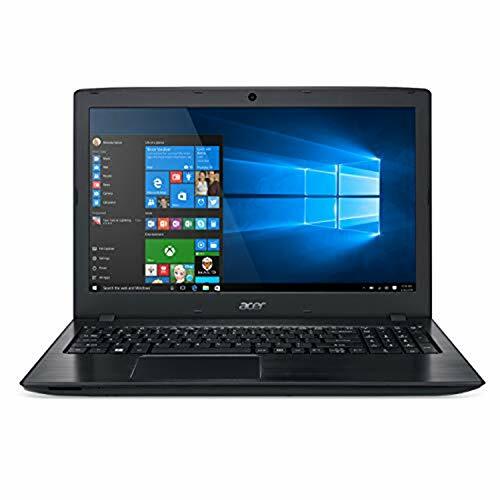 Since these laptops have decent hardware configurations thus can be used for all kind of basic applications and these laptops are easy for the beginners to use and manage them. These systems may be upgraded from time to time as per the user’s requirement. 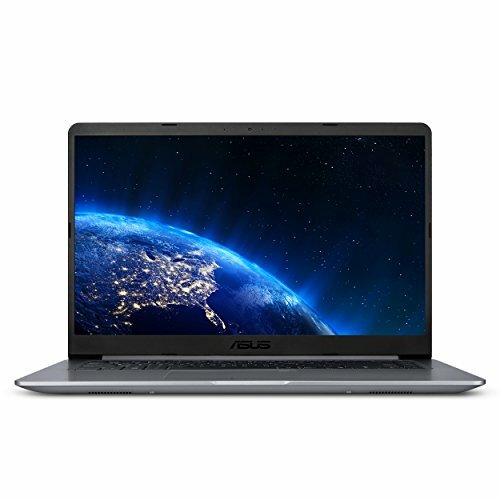 Beginners laptops or the low-end laptops, but better than the basic laptops, truly sweep the market for huge profits because of their tendency to suit the first time users. As a result, all the beginners usually prefer a laptop for learning purpose initially and then go for tech-heavy laptops later on. 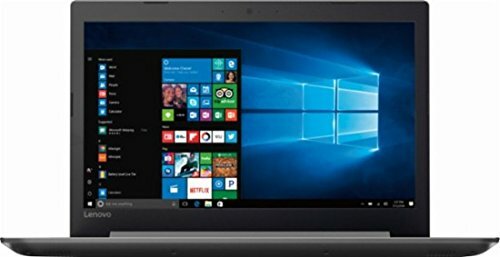 So, if you are thinking of buying a beginner’s laptop for the first time, one of the shortlisted ones should be your pick. Fortunately, the largest brands have started giving out touch laptops in beginner’s category. Dell Inspiron, Samsung Chromebook, and HP Notebook are the options available for you with a touchscreen. 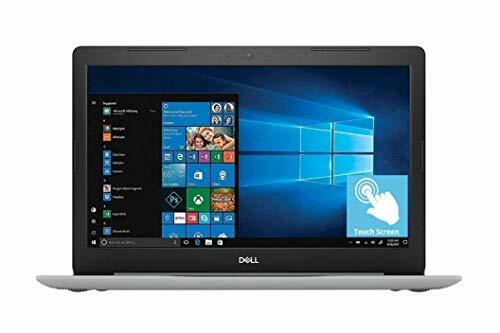 On the basis of specifications, you can say the Dell Inspiron is the most powerful one with an Intel Core i5 processor, 8GB RAM, 1TB HDD, Intel HD Graphics and a 15.6” Widescreen display. The HP Notebook comes with the same specifications as those of Dell Inspiron, except that HP Notebook has an Intel Core i3 processor. Samsung Chromebook grabs attention with its celebrated full-metal frame and 360-degree convertibility. Being a touch laptop, this one is for the ultimate creative being inside you as the touch is really precise for direct touch input for making notes or sketches. Its computing capability can be judged by its 2GHz processor. And the all-new Chrome OS makes it super-easy to use this pretty little machine. Good news is, for those who prefer a slim built over anything else, have Asus Zenbook carved out on Aluminum and is as slim as 0.5 inches. And the even bigger good news is that you won’t have to compromise on power if you chose to buy this laptop as it comes with an Intel Core i5 processor, 8GB DDR3 RAM, 256GB SSD, and Harman Kardon Audio assisted with SonicMaster for uber-rich sound quality.